Vimala McClure is a writer and award-winning textile artist living in Boulder, Colorado. Her books include Infant Massage: A Handbook for Loving Parents (Bantam), The Tao of Motherhood (New World Library), and Bangladesh (Simon & Schuster). 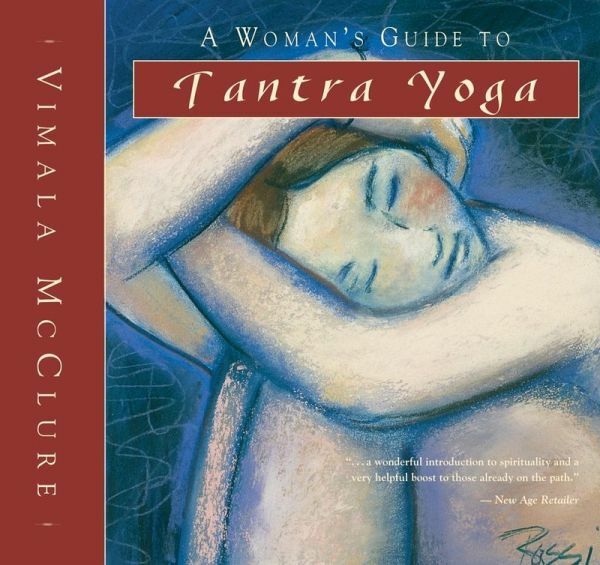 Vimala has been practicing Tantra Yoga since 1971.